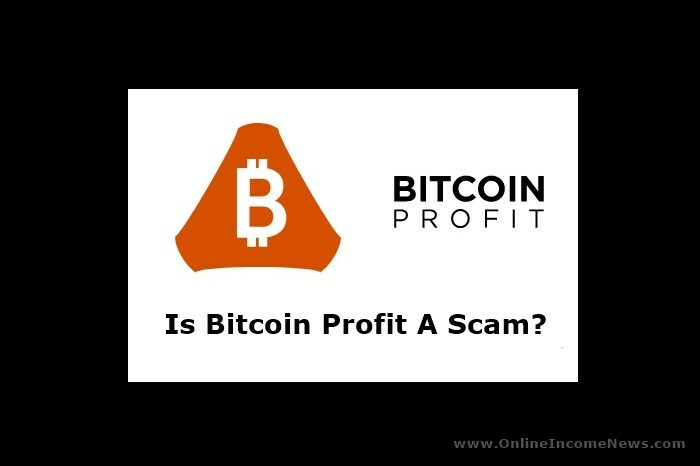 Is Bitcoin Profit A Scam? Bitcoin Profit is a cryptocurrency robot that recently made its debut into the already saturated cryptocurrency market. The product makes bold claims but turns out to be a fake. The software, which is designed as a trading robot is owned by John Mayers who claims to be the lead developer and CEO of the Bitcoin Profit program. The platform is a scam scheme packaged as a trading robot, and its sole purpose is to fleece you of cash. 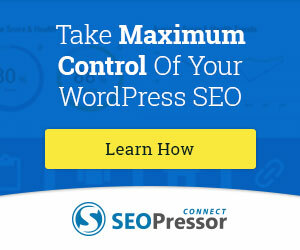 You will find several positive reviews of this product online, in fact, on the front page of the search results. These are paid reviews meant to launder the image of the product and give it some form of credibility. 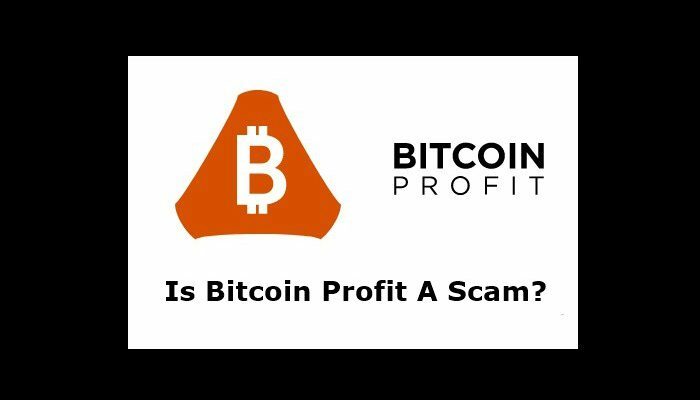 In reality, Bitcoin Profit is a get-rich-quick scheme that aims to collect your hard-earned cash and then share it between the owner, unscrupulous affiliate marketers who are promoting it and fraudulent brokers in countries you can’t find on the map. 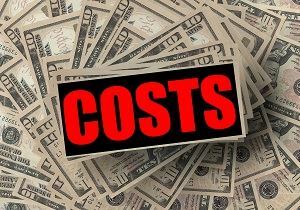 The Bitcoin Profit claims trading with it can earn you $436 per hour or $10,478 per day! Trading Bitcoins is a dangerous and highly speculative affair without any guarantees, and yet the promoters of this product spell out in absolute terms how much the robot will generate in one hour or day. If you fall for it, you won’t be making any money, but rest assured you will lose your cash and some more. These mouthwatering figures are meant to make you act irrationally, especially if you are a new trader or naivety got the better of you. Looks can be deceptive. The owner of the Bitcoin Profit took a lot of time to make the product look highly professional and sophisticated, but it’s still a glorified scam with cosmetic appearances. At its core, Bitcoin Profit facilitates investment, but the money goes to somebody else. Your investment does not go to any trading platform as it is shared among the promoters and the owner and their collaborators. The app looks genuine, and the user interface is highly professional. It features fake data feeds but an untrained eye may never be able to see the difference. Bitcoin Profit is being promoted massively with hordes of affiliate marketers, fake reviews and SPAM email marketing campaign targeted people all over the world. Don’t click any links in an email that has spammy affiliate links. Such emails may be carrying viruses and malware that can disrupt your computer’s function and even steal your data. How Much Is The Bitcoin Profit? The Bitcoin Profit app is free, but you have to deposit a minimum of $250 to start trading with the platform. Additionally, John Mayers says 1% of your earnings will be used as fees for trading with the platform. If you have signed up for the product, you will be making a huge mistake if you fund your account. It turns out that the trading platform is actually not a trading platform at all. It is a clone of Crypto Soft signals trading interface which has been banned in many countries as its used for defrauding unsuspecting users. The interface looks and responds like a real trading software, whereas it is a replica designed to fool you into losing your money under the guise of helping you to invest. Why will a product that claims it can help you get rich use a banned trading interface for that purpose? The whole setup smacks of deceit and cunning, and you should refrain from trying to use this product to make money. Why is the minimum deposit $250 and not lower? There are many other trading platforms which help you make real income but with far lower minimum deposits. What Does Bitcoin Profit Do Exactly? Despite its name, Bitcoin Profit does not promote or trade crypto. The product is promoting a Forex Trading platform known as GMO Trading. The owner receives a commission when you deposit $250 to GMO Trading. But what happens after the deposit? 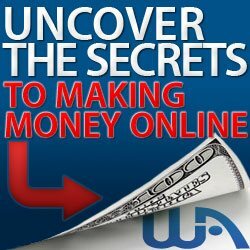 Will you be making over $10,000 per day as claimed by Mayers? You will be left high and dry with nothing! The product is only meant to help GMO Trading win new depositing clients using fictitious claims of wealth. When you deposit into the account, it goes to the brokers who give Mayers and the affiliates a percentage of your money and pocket the rest for themselves. It’s an excellent revenue sharing scheme that pays everybody except the investor-that is, you. 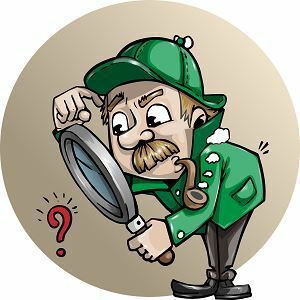 The promoters of the app say that it has a unique trading algorithm with an accuracy of over 98 per cent, but this is total gibberish in the murky waters of cryptocurrency speculation. Who is John Mayers? We don’t know for sure. John Mayers, who claims to have started the company with five employees before venturing into Bitcoin trading, is nobody. There are no links to his social media accounts, no email addresses, and no phone numbers to call if you run into trouble. That’s because you are surely going to run into trouble, and you will be on your own. Don’t fall for his sweet talk about becoming the next Bitcoin millionaire as you can’t become one by using the fake app he is peddling. A dominant feature of scam products like the Bitcoin Profit is fake testimonials. Paid peanut actors on Fiverr.com make the video testimonials for Bitcoin Profit. But why would a real product hire actor for testimonials if people are really making money with it? It’s not hard to get satisfied customers to send in testimonials about their experience with a product and how it has impacted their lives, especially if it’s a product that has the potential of making them a millionaire with minimal effort. 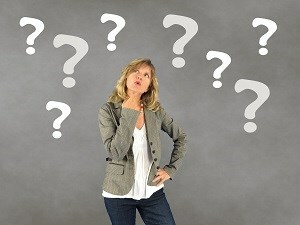 Should You Try this Product? You only try this app at your peril because it won’t end well. The platform uses a scam trading platform to lure you into depositing funds into an account that should be trading crypto, but which is not connected to Bitcoins or anything like it. The money you deposit into this app will go directly to whichever dirty brokers hired the owners to canvass for more depositing clients, and there goes your money for life. The owner is a fake character with no links whatsoever to the outside world, and the product uses fake testimonials to launder its image. If you fall for this scam, you are going to lose, and you can’t do anything to remedy the situation. In my opinion, Bitcoin Profit is a scam that shouldn’t be on the market. 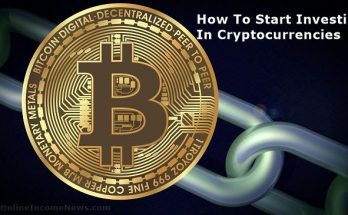 Is it possible to make over $10,000 per day in Bitcoins with a deposit of $250? It is highly unlikely. If a product has an anonymous owner, uses fake testimonials, deliberately misleads you to part with your money and offers no form of customer support, what do you call such a product? The cryptocurrency market is getting walloped in every direction, and Bitcoin has lost and regained and lost a significant amount of its value in the last one year. 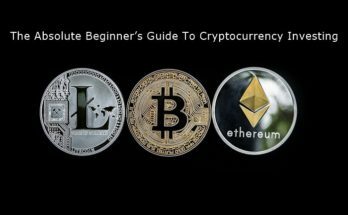 Some crypto like Ethereum have run into serious troubles and Bitcoin has struggled to get into the payment system of most businesses. But a product comes out of nowhere to claim it can make you rich overnight through the same Bitcoins. Don’t fall for it! 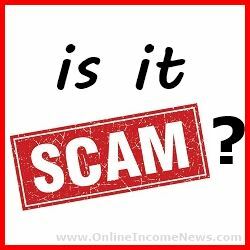 SCAM – Don’t Fall For It! I hope you enjoyed this Bitcoin Profit Review if you have any questions or you just want to leave your own personal experience, leave a comment below. I would love to hear from you! 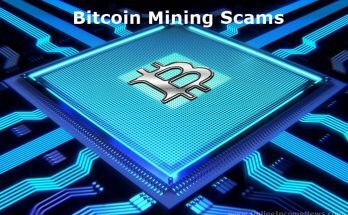 Hey Moni, thank you for exposing this – there are so many scams all over the internet these days and some of them can be so very convincing if a person doesn’t know what to look for! Almost every person I know including my mom has been bitten by the bitcoin-bug and I don’t know where they get their information from but the general perception they have of it is that “its the new best thing to invest in and ‘everyone’ is making lots of money from it easily”. I just have to keep killing fires all over the place and warning people to be careful, to do their research properly and not to believe everything they read. Keep up the good work! Hi Nadia, thank you for stopping by and taking the time to comment. 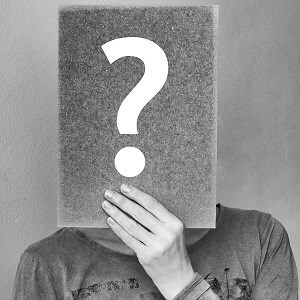 There is no question some people are making a killing with Bitcoin, however, most people don’t have a real understanding of the risks involved with trading in Bitcoin. 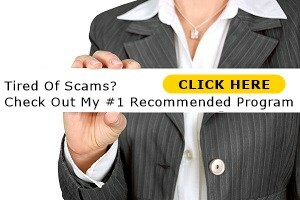 Sadly, many scammers are taking advantage of this situation with the inexperienced people. This program actually has nothing to do with Bitcoins and is Forex trading program but they are using the word Bitcoin in the program as currently there is a lot of talk and excitement around Bitcoin. It is my hope and wishes that more people do their research through sites like ours and protect themselves from the scammers online.